Primer Light Commercial 8kg & 10kg Washing Machine. 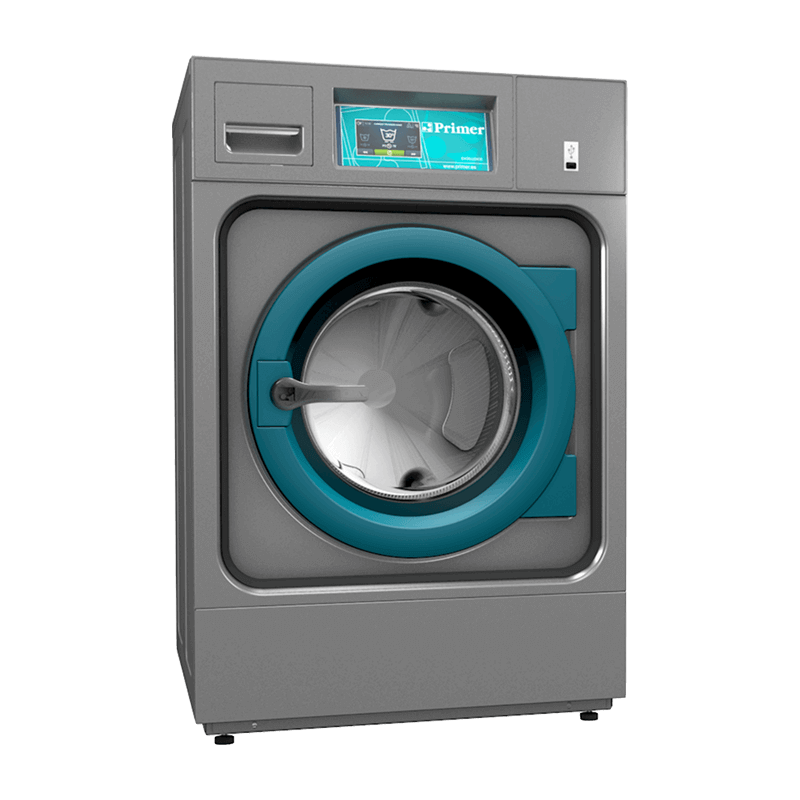 Primer presents its new range of professional 8 and 10 kg washers and tumbles dryers, full of innovative features and models. We have worked on technological developments towards energy efficiency as well as water and chemical savings, making the use of Wet Cleaning possible in all our machines. Body in grey skidplate. Drum and tub in stainless steel. These machines have electronic control of imbalance with a frequency inverter, that detects the unbalanced load before spinning. Standard frequency: 50-60 Hz. New microprocessor TOUCH CONTROL with a touchscreen. 26 preset programs.